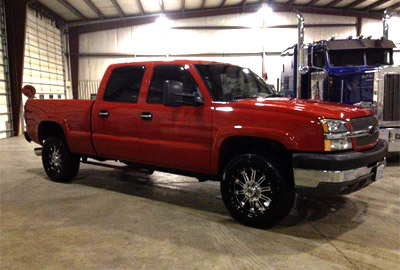 Hand wash complete vehicle using special formulated soap. Hand Dry using a chamois and microfiber drying towels. Wheels and tires cleaned, tires dressed, interior vacuum of traffic areas. Your vehicle was washed in the last month. Your car was waxed recently. Thorough vacuum of carpet and upholstery. 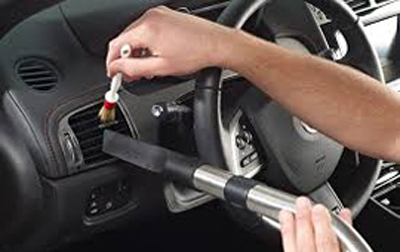 Cleaning of all cracks and crevices, dash, vents, console, vinyl and plastic surfaces using all purpose cleaner and soft bristle brushes, inside windows are clean and streak free. A basic detail, is not for someone getting ready to go to a car show. Probably not for someone who is getting ready to sell their car either. A basic detail is not for someone who has neglected their car for over six months. Not for pet accidents or if someone got sick inside your car and you need to eliminate odors, ask me about the deluxe detail package. Thorough cleaning of all cracks and crevices, cup holders, console, dash, knobs, vents, plastic and vinyl surfaces with the use of all purpose cleaner and soft bristle brushes, inside windows are clean and streak free. Thorough vacuum of upholstery and carpet in between and under seats. Interior dressed and protected. Leather treatment applied steam cleaning and deep clean carpet extracting used to remove stains and odors that could be trapped in carpet and upholstery fibers. Hand wash entire vehicle using special formulated soap and wash mitts to remove bugs and tar and environmental contaminants. Wheels cleaned using wheel cleaner. Door jambs wiped clean and waxed for added protection. Tires and fender wells de-greased and cleaned. 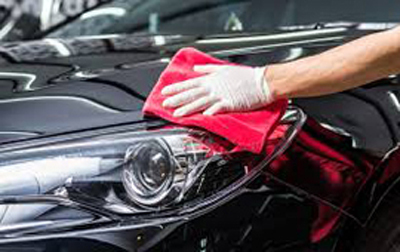 Vehicle is then hand waxed using a professional-grade Carnuba wax. Tires are dressed and outside windows are clean streak free. A full detail is recommended if you want to keep the value of your car as high as possible. You would want a full car detail if you are trying to get your car back to feeling like it felt when it was brand new. A full detail is not going to fix the problems that only a body shop can fix: clear coat failure tree sap damage, scratches and fading. 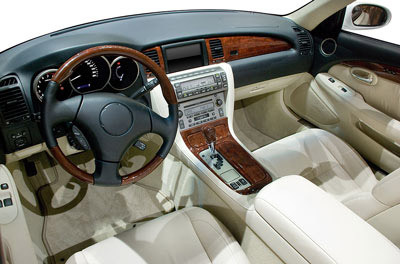 As for the interior, there are stains that seats, carpets and floor mats that are are permanent and impossible to remove. Step 2. 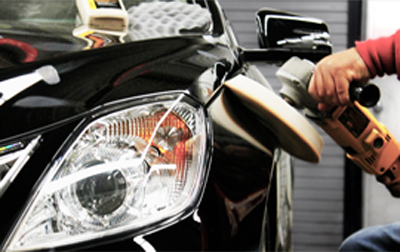 It is then machined polish to remove Swirls and light scratches to enhance the paints finish. We then apply our premium Carnauba wax to protect vehicle finish. We use Meguiars professional compound polish and wax. Ceramic coating offered ask for details. Scratch removal Paint correction by estimate only.